The JAZ Signature Collection are inspired, modern designs exclusive to JAZ Trading. 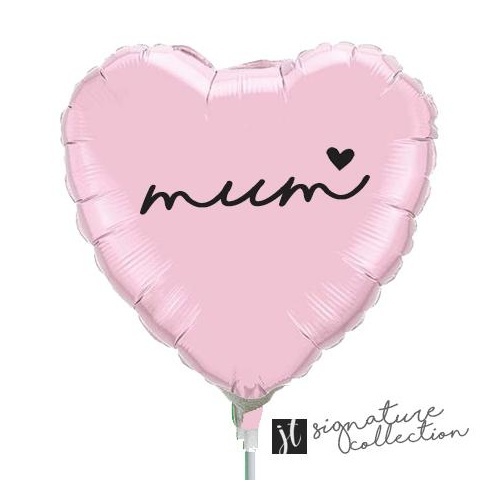 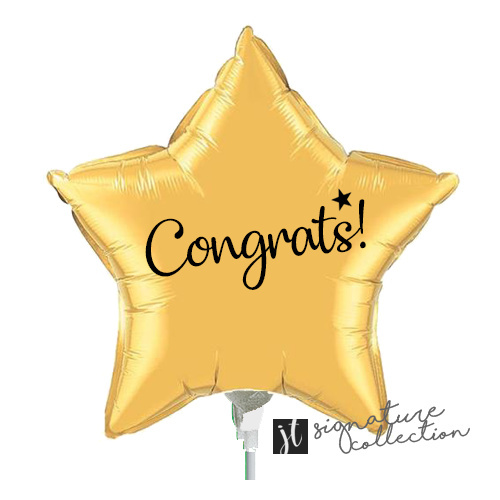 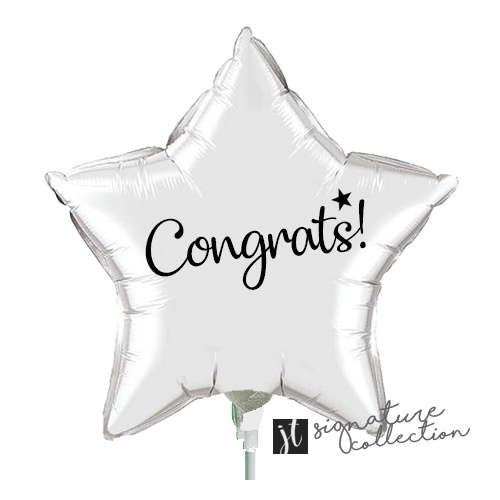 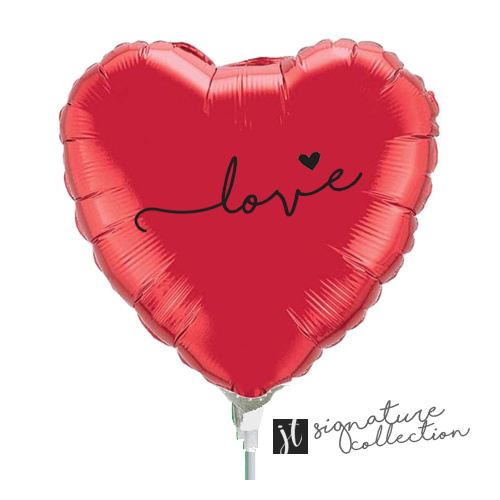 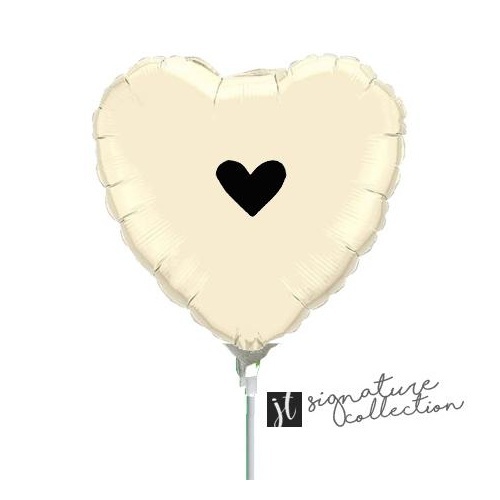 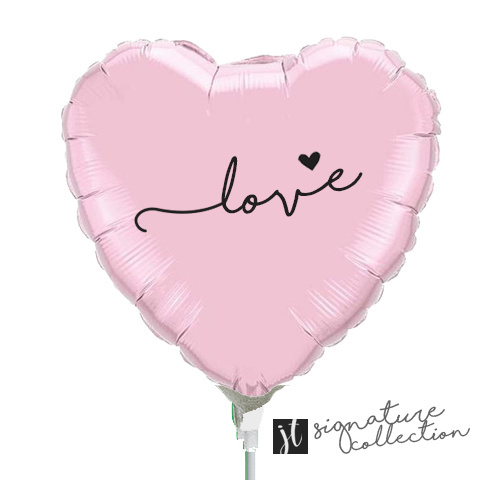 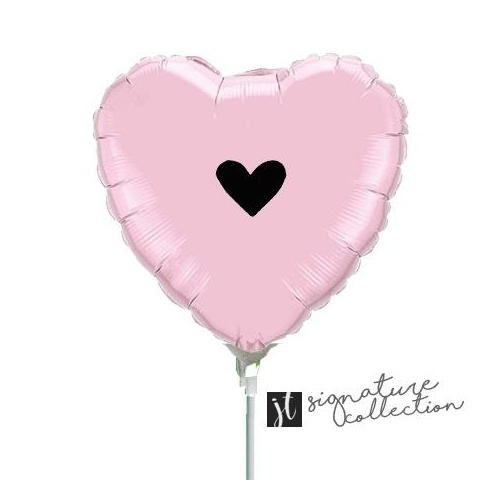 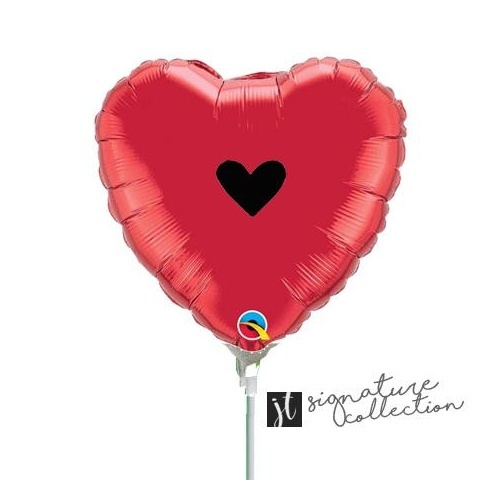 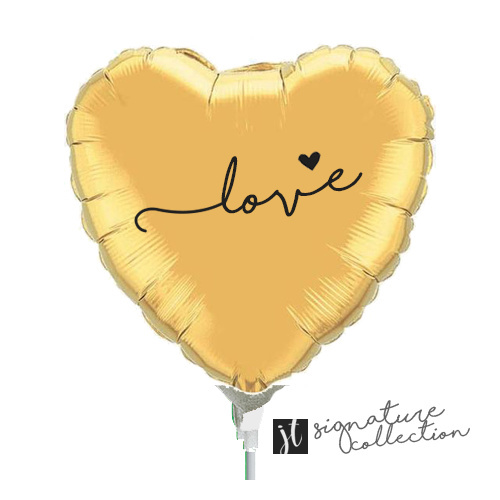 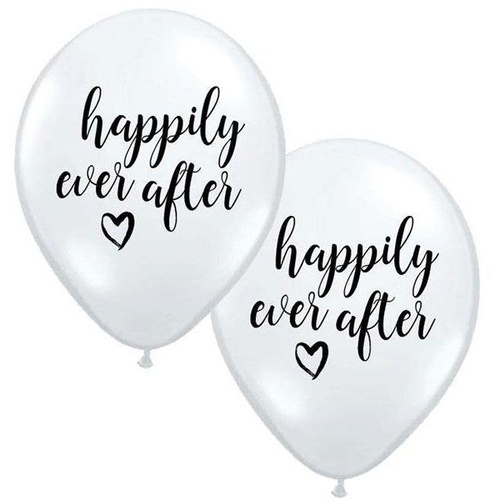 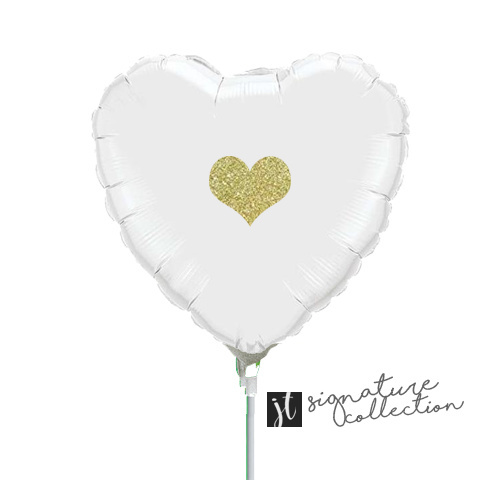 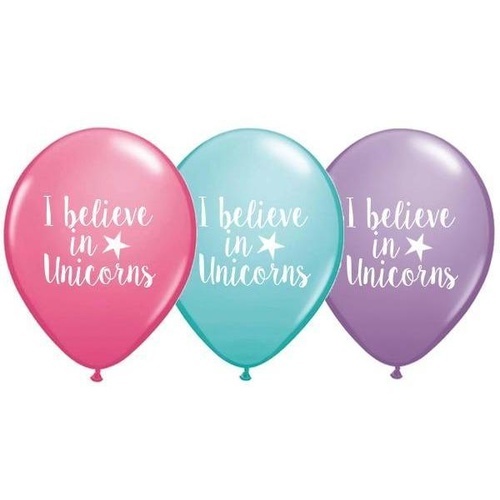 Our Foil Balloons feature customised decals, each balloon is made to order and supplied air-inflated and sealed on a stick. 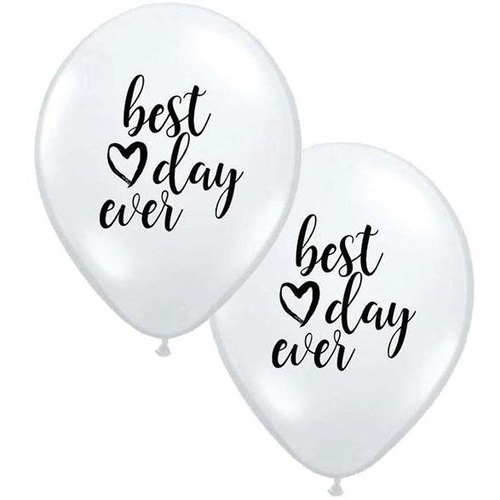 The custom-printed latex balloons are designed by us and printed on Qualatex Latex Balloons by Pioneer right here in Australia.